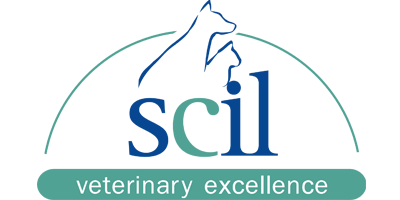 This training program is designed for veterinarians who wish to perform abdominal ultrasonographic examination in small animal practice. The objectives of the program are to provide participants a basic knowledge of ultrasound image formation and current technology, and to perform routine abdominal ultrasonographic examination in dogs and cats. The program is based on a mixture of formal teaching, wet labs with live animals and ultrasound machines and interactive clinical case discussion. Main indications, normal, and abnormal findings in common situations are outlined and discussed. The aim of the program is to give participants enough knowledge and practical information to perform abdominal ultrasonography in common clinical situation. 5. perform an ultrasonographic examination of the abdomen in the dog by finding and recognizing major abdominal structures. Casa di Cura Privata S.p.A.